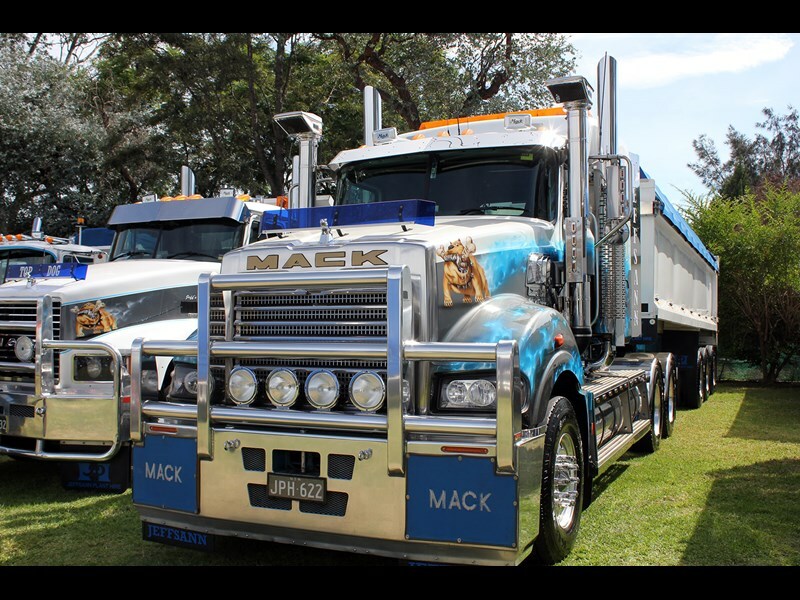 The Refalo brothers reckon this Mack eats Kenworths for breakfast. The truck bears a tribute to the brothers’ father Charlie, who passed away in 2009. 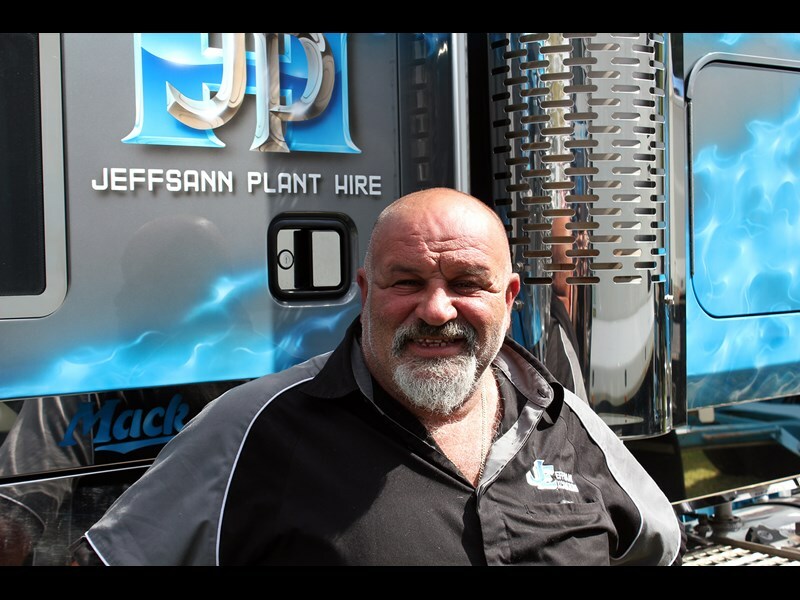 Jeffsann Plant Hire co-founder Joe Refalo.
. 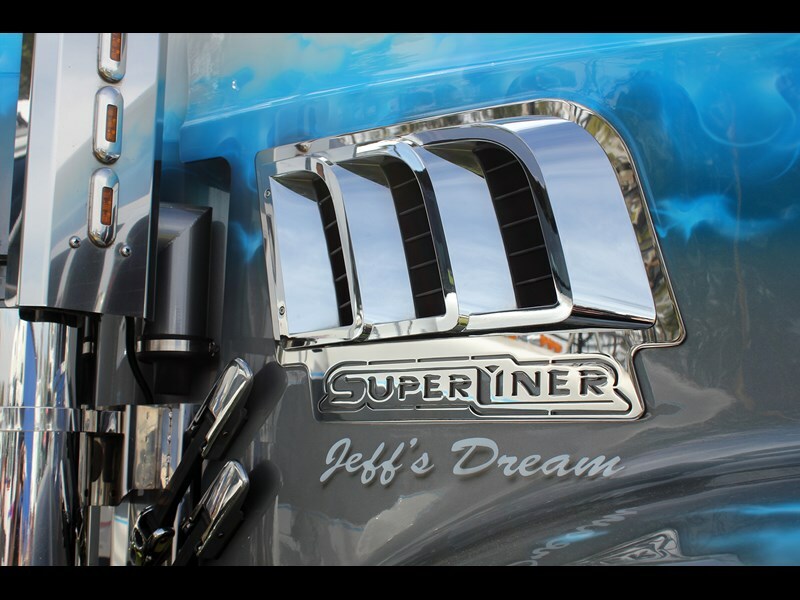 Included on the bonnet of each Mack in the Jeffsann Plant Hire fleet is the tribute ‘Jeff’s Dream’. 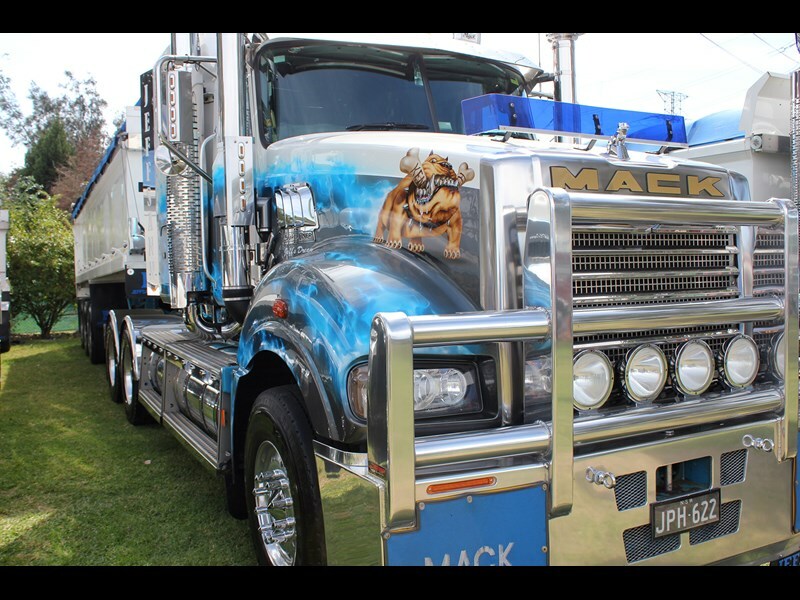 The prize-winning 2010 Mack Super-Liner has special emotional significance for its family owners. Like countless other kids around the world, Jeffrey Refalo loved the classic 1970s trucking movie Convoy. He told his family that when he grew up he wanted to own a Mack, like the black Bulldog which starred in the movie, along with its driver Kris Kristofferson. Tragically Jeffrey was killed in an accident when he was hit by a car while riding his bike, and died at just 12 years of age. But Jeffrey’s memory lives on. 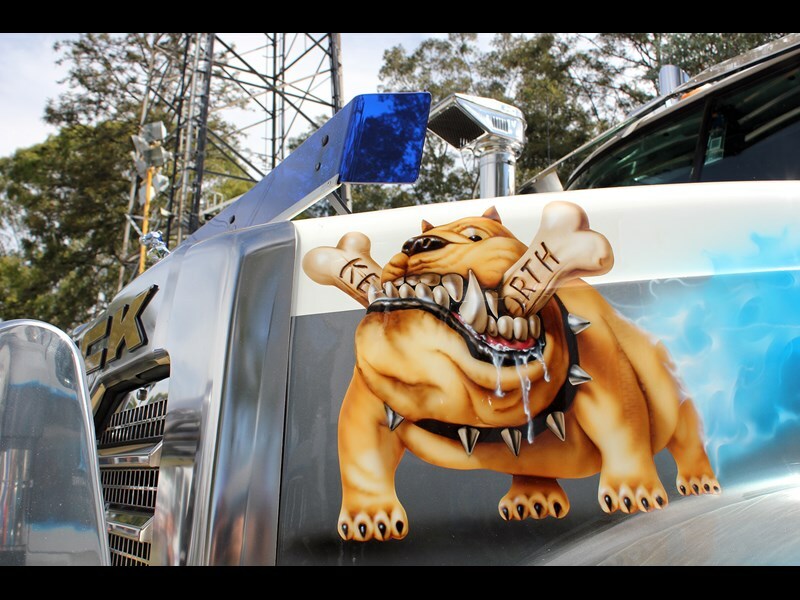 Included on the bonnet of each Mack in the Jeffsann Plant Hire fleet is the tribute ‘Jeff’s Dream’. Jeffsann was founded by Jeffrey’s older brother Joe and father Charlie Refalo in the late 1980s. 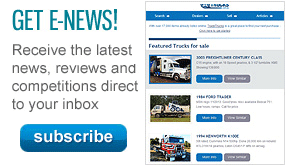 The company has 30 trucks, dominated by the Mack brand, and more than 30 earthmoving machines. It’s run by brothers Joe, Laurie and Luke Refalo at Agnes Banks near Penrith at the foot of the Blue Mountains in New South Wales. It was at the recent Penrith Truck Show that Jeffsann’s 2010 Super-Liner won the Best Tipper Trailer Up To 2011 Award. The prime mover’s name of course: ‘Jeff’s Dream’. "We thought it would be a nice dedication to him," says Jeffrey’s younger brother Luke, who is Jeffsann’s transport manager. 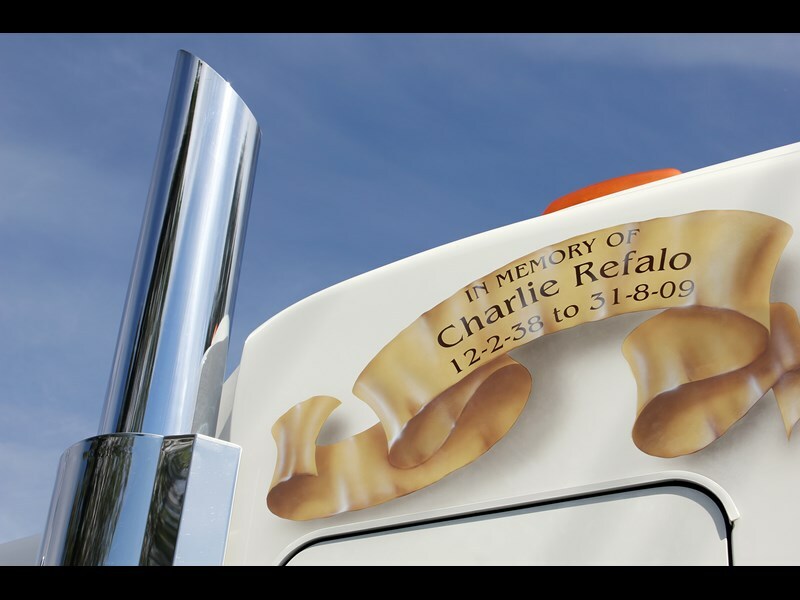 The truck also bears a tribute to the brothers’ father Charlie, who passed away in 2009. Under the bonnet is a 15-litre Cummins ISX, rated at 550hp (410kW). The Mack has now notched up 450,000km running around the Sydney region pulling either a single tipper semi-trailer; a 19m B-double stag set carting excavation or quarry material; or a low loader hauling dozers or excavators up to 30 tonnes. Interestingly the 18-speed manual transmission duties are performed not by an Eaton Roadranger, but a heavily rated triple counter-shaft Maxitorque gearbox, which Luke says is used the same way on the stick as an Eaton. 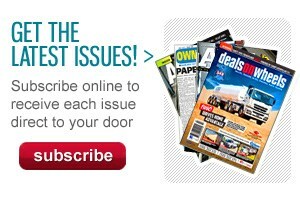 You can read the full story in the July edition of Owner//Driver magazine.